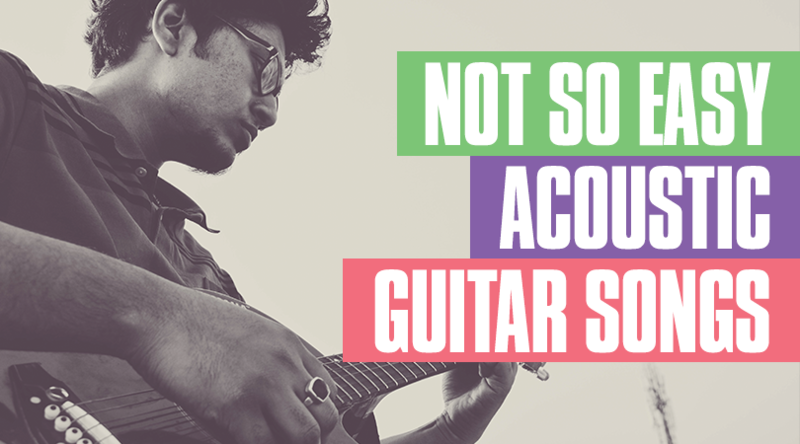 6 Acoustic Guitar Songs - Not So Easy! 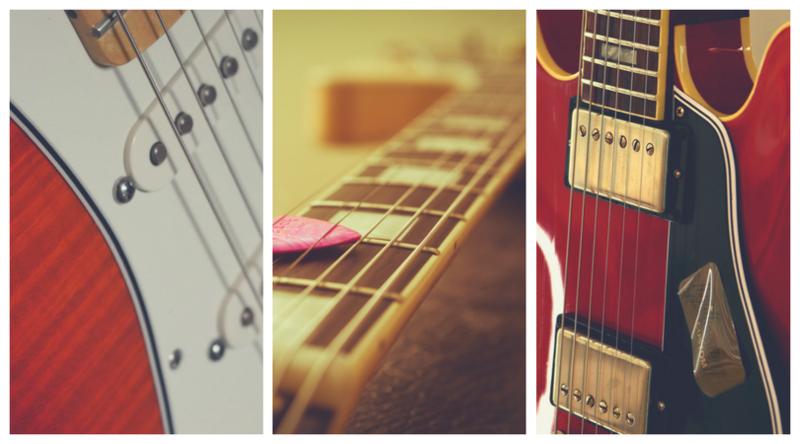 In the most recent Vans Warped Tour, PRS artists definitely made a statement with a wide variety of guitars. 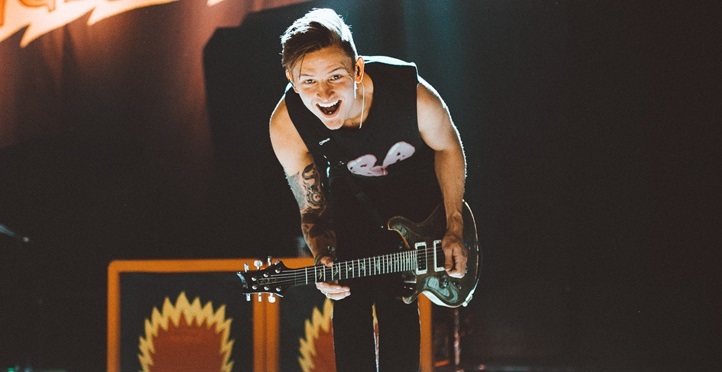 PRS recently spoke with Miguel Cardona (Sylar), Pat Dimitri (Andy Black & Watsky), Mason Gainer (Bad Seed Rising) and Sam Bowden (Neck Deep) about their advice to new players, which you can check out below. It's arguable that the instruments here were responsible for immortalizing the artists that played them. 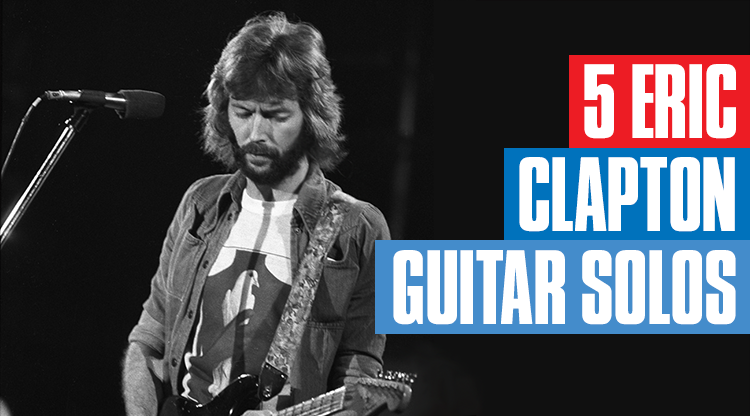 From dusty strats, to custom-built axes, these are five famous guitars, and the stories behind them. 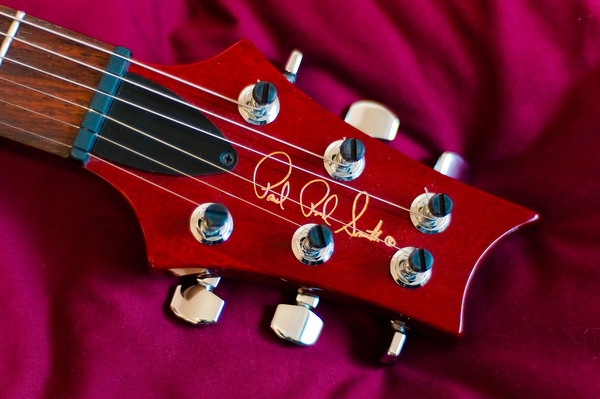 While options for a new guitar seem limitless, there is one company that continually pushes the envelope on design, sound, class and playability: Paul Reed Smith. In 2013, PRS created the S2 series, standing for “Stevensville 2,” which is a line of guitars made inside their Stevensville, MD workshop.